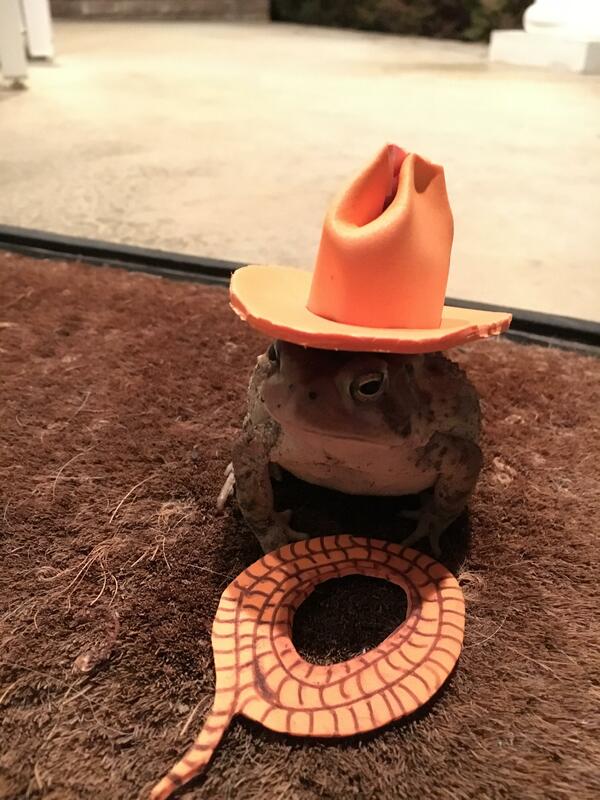 You gotta love this fashionable amphibian. 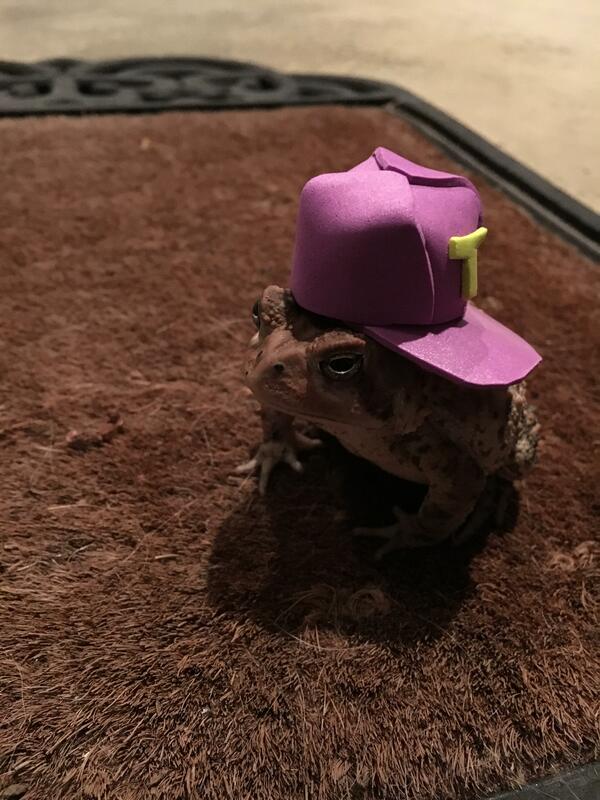 Toads aren’t known for being the most aesthetically pleasing creatures but we bet you’ve never seen one as cool as this. 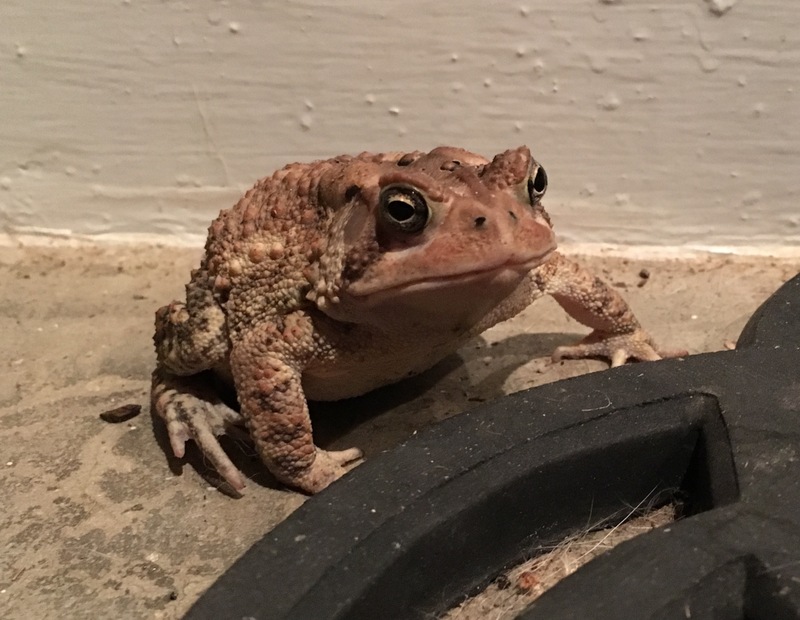 Chris Newsome, 43, noticed a grumpy-looking visitor on his Alabama porch and decided to take photos of the toad to cheer up his friend’s little boy, who’d recently lost his frog. 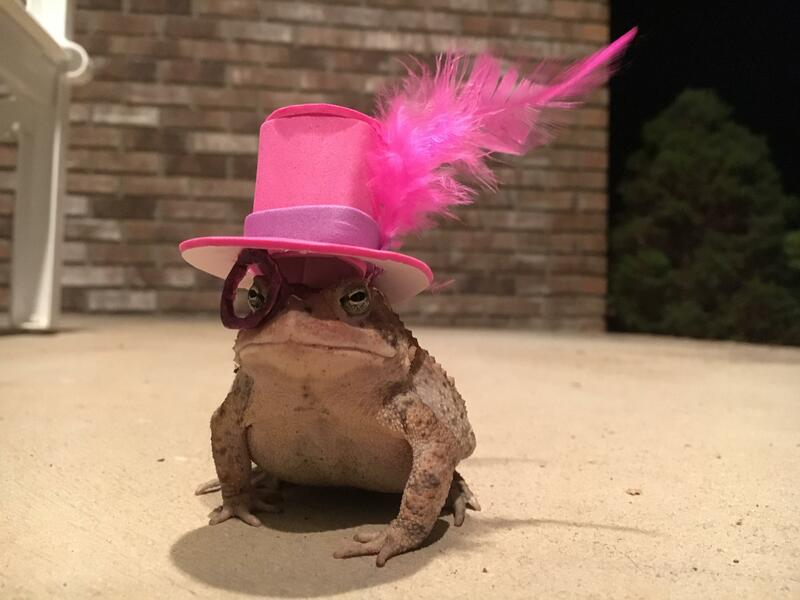 After taking a couple shots of the amphibian, Chris – who has background in graphic design – decided to embark on a sartorial adventure, fashioning a series of hates for the toad. Chris used his pretty impressive art skills to design and create some trendy hats for the animal, spending no more than 10 minutes on each creation. Once the fashion brigade has drawn to a close, Chris gave his innovative creations to his friend’s son and, although they weren’t able to lure his pet back home, they made him a very happy boy. Next article Can you score a perfect ten on this quiz...without cheating? !